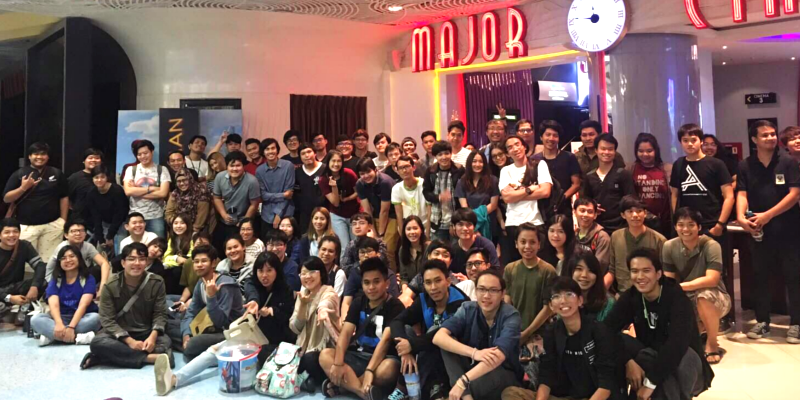 YNX Movie Night: Spider-Man Homecoming – Yannix(Thailand)Co.,Ltd. 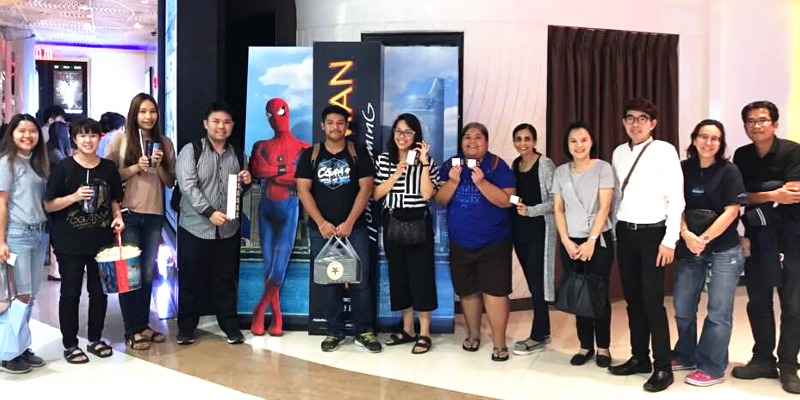 More than 100 Yannix employees were joined by professors and administrators from KMUTT to watch Spider-Man Homecoming. The gang was especially proud to see that Yannix had received an end credit in the film. Congratulations to everyone who contributed to the success of Spider-Man Homecoming.